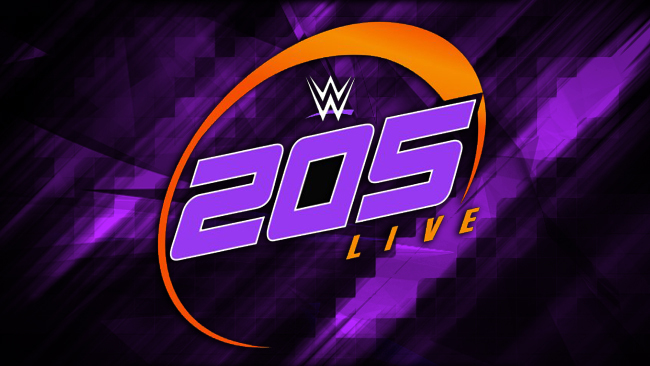 The episode opens up highlighting the two-month long feud between Hideo Itami and Mustafa Ali, hyping up their Falls Count Anywhere main event tonight. This was Mike Kanellis’ in-ring debut with 205 Live since appearing on the brand two weeks ago. He attacked Lince Dorado leading to this match. Dorado used his speed to take the advantage early in the match, leading Kanellis to back away from him. Kanellis would gain an advantage through playing possum and slowing the match down along with Maria providing the distraction at multiple occasions. Dorado would mount a comeback, delivering huge moves in the process. It was all in vain as Kanellis used more underhanded tactics to pick up the win. Drake Maverick appeared to announce that next week will be a #1 contender’s match to determine the next challenger for Buddy Murphy’s Cruiserweight Championship. Brian Kendrick also had a vingennte to warn Drew Gulak and Jack Gallgher that he will show no mercy onto the both of them next week. This was a wild match from the very onset. Ali got the offense early with a head scissors followed by a tope for a nearfall outside the ring. Ali would chase after Itami only to get tripped off of the apron. The brutality increased with Itami sending him across the barricade then striking him endlessly. They would fight all the across the arena, with Itami even locking a Boston Crab on Ali on the announce table. It settled in with Ali hit a Tornado DDT off the steps onto Itami, finishing the match with a 450 Splash through a table.